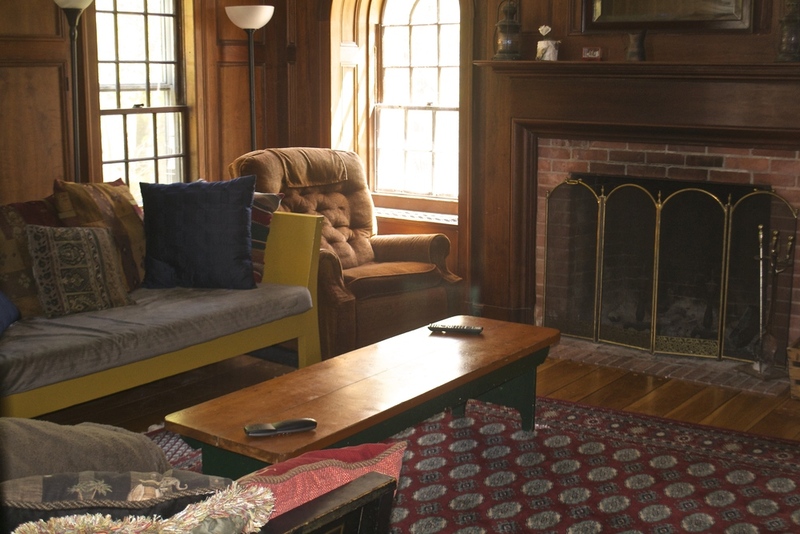 Overbrook was originally built in the 1920s in the traditional, two-story New England design. It is a rare combination of grand and simple, and friendly to any size group - large or small. 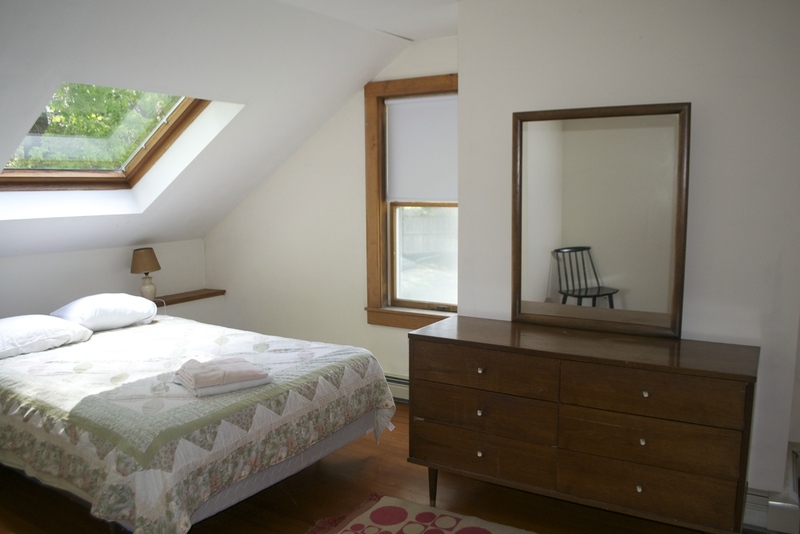 Each room enjoys sunlight all day long. It is furnished with antiques in a simple uncluttered style. The house has 8 bedrooms, 5 bathrooms, a living room with a large fireplace, library, a dining room that seats twenty, and a spacious kitchen that many have called "the nicest kitchen I've ever worked in." It is on a hilltop location, spacious outside and in. Down the stone path you'll find a 60' swimming pool and a large hardwood floor dancehall. Because of its size, the house is suited for family reunions, receptions, and company retreats. Many groups have successfully combined meetings, work, relaxation, and recreation time together for a great team building experience. For more information please email Erin (erin@bayendfarm.com). 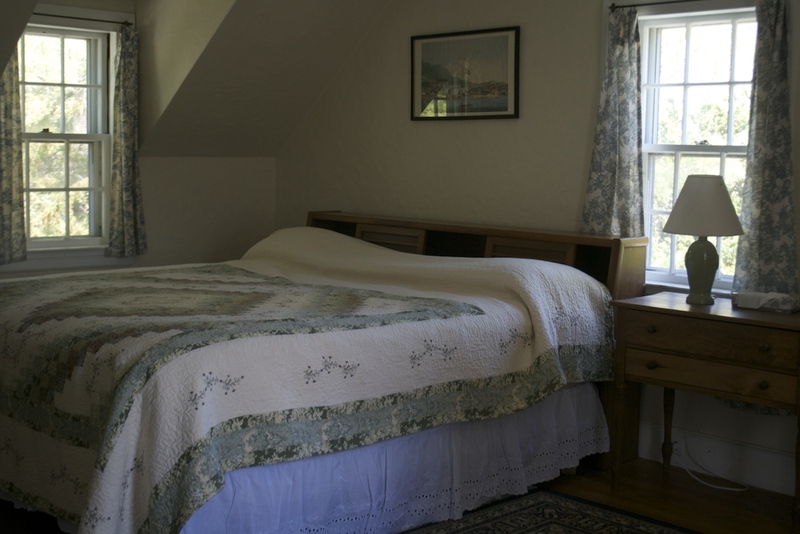 A country cottage in Bourne, Cape Cod, about one hour from Boston, is a great place to "get away from it all" and to be alone or together with friends and family. It is located on a quiet hilltop surrounded by 250 acres of nature and wildlife sanctuary (not open to the public) which includes ponds, fields, forests, streams, riding and walking trails, and our family's organic farm. Guided tours of the farm are available upon request. Guests also have access to the private Narrows Beach on Buttermilk Bay. 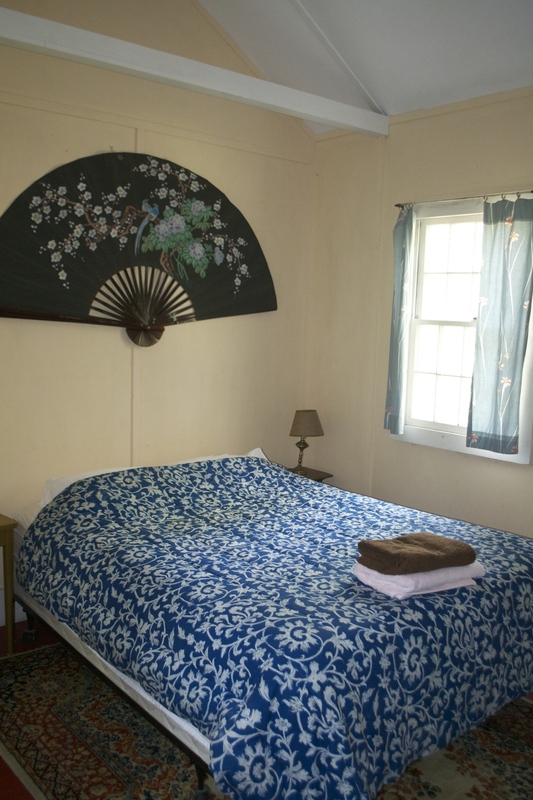 The cottage was built in 1916, and is furnished in the character of traditional Cape Cod with some charming antiques from that era. 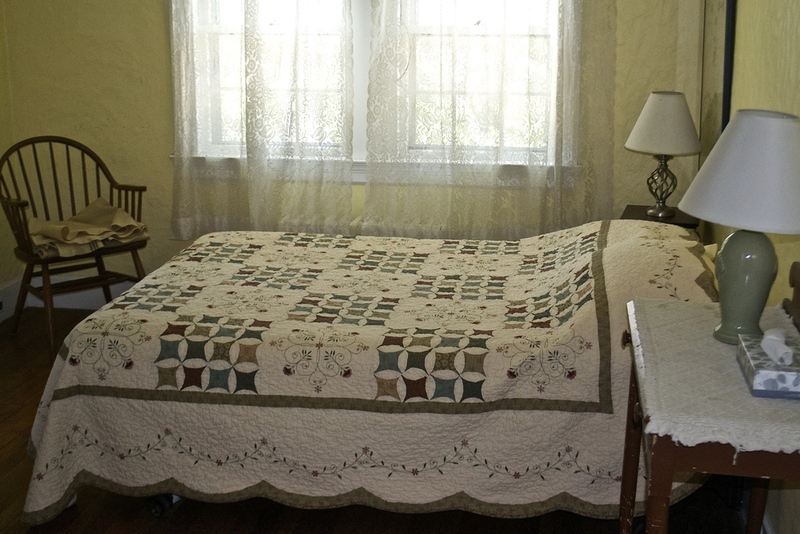 The cottage was part of an artist's colony until the 1930's, and the property has lots of interesting history. There are 3 bedrooms (one with a fireplace), 2 bathrooms, a living room with a fireplace, a sunny dining room, and a recently renovated kitchen. 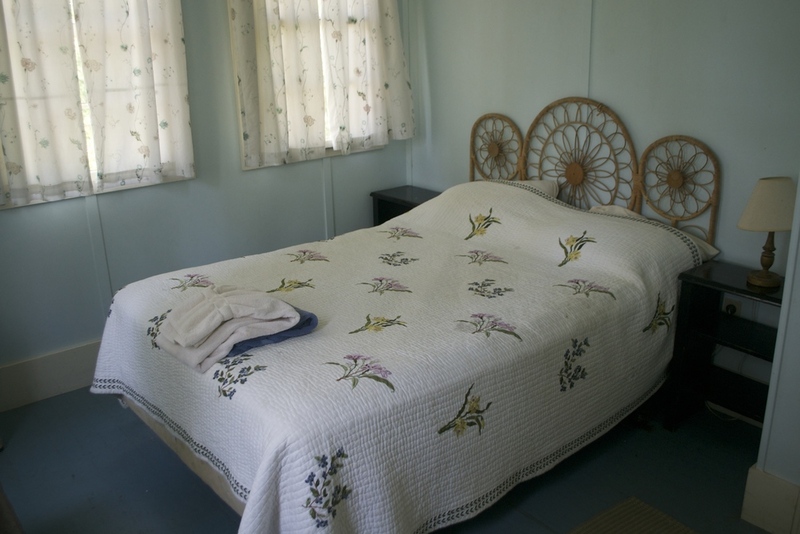 Two additional people can sleep in the separate guest cabin. Outside there is a lawn and 2 brick terraces facing south and west, with views of horse pastures, forest, trails, and the pond at sunset. 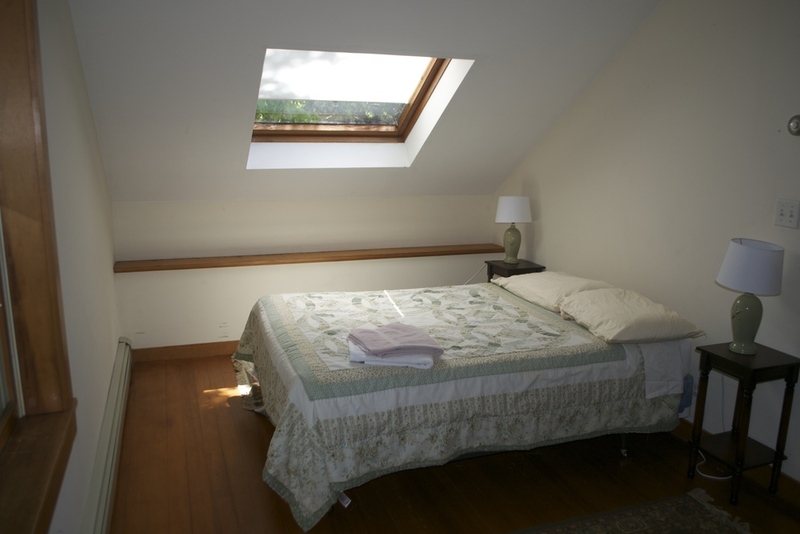 Weekly rentals are available during the summer. 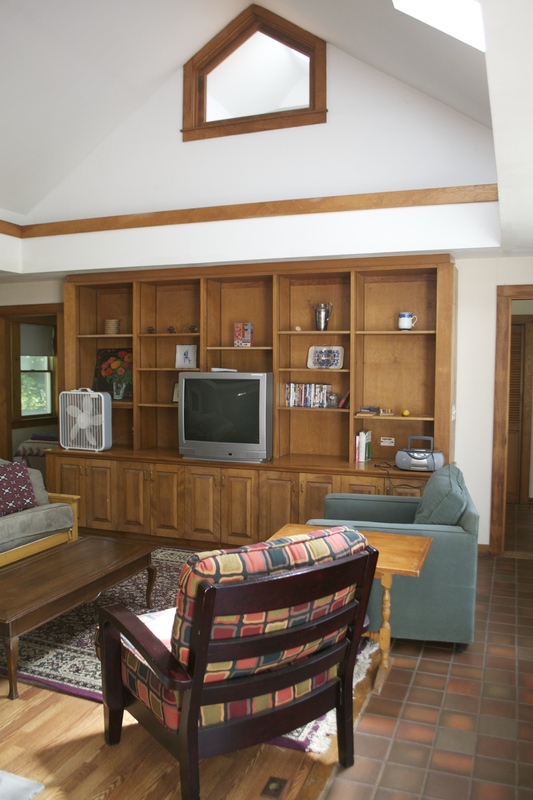 The Lodge is a beautiful, spacious 4 bedroom house with hardwood floors, a large kitchen and dining area, and a sunny living room with a fireplace. There are 2.5 bathrooms and a washer and dryer. 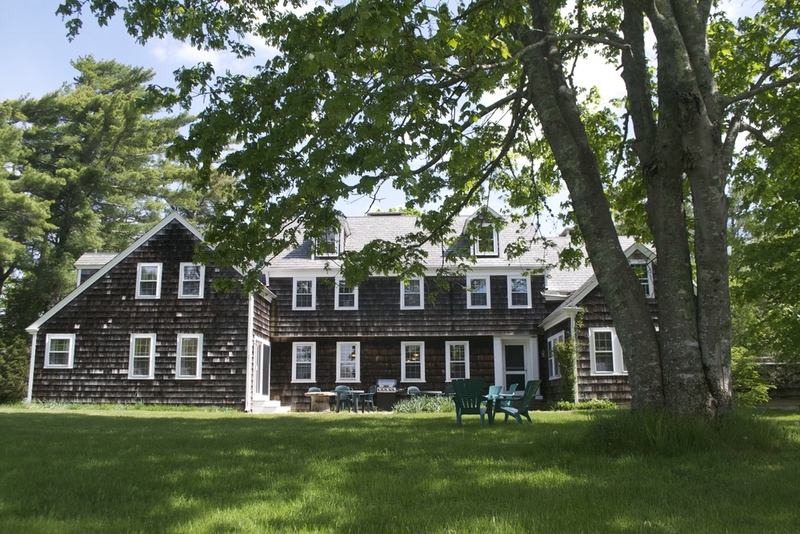 The Lodge is located in Bourne next door to our organic farm and neighboring acres of wildlands. Rental of the house includes private beach access and access to the tennis court across the street. The surrounding bays: Buttermilk Bay and Little Buttermilk Bay are great areas for fishing and kayaking. 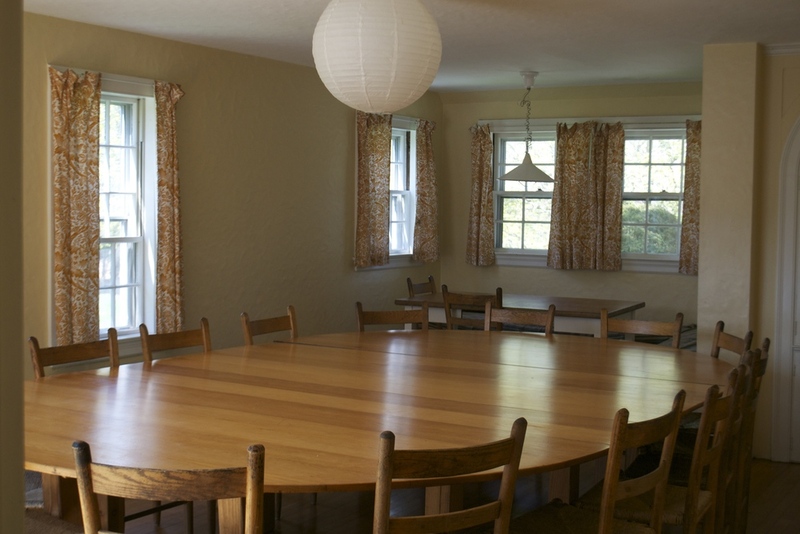 The Lodge can be rented in conjunction with Overbrook house, the 8 bedroom house next door with access to the Overbrook pool and dance hall. 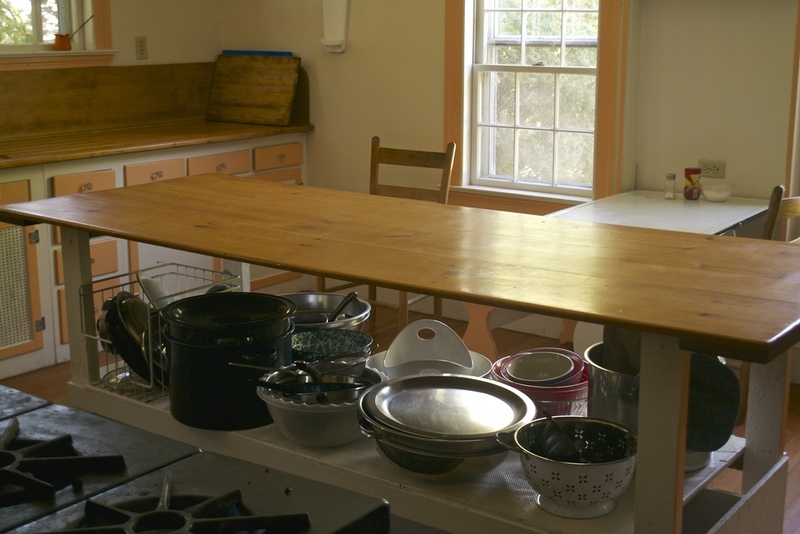 For more information, please contact Kofi Ingersoll 617-212-8315 or e-mail Erin (erin@bayendfarm.com).